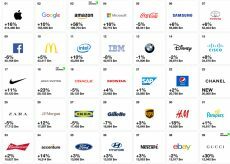 Apple, Google, and Amazon top Interbrand Best Global Brands while Luxury is the fastest growing sector. 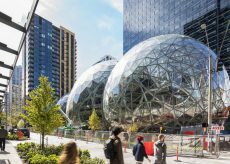 Jeff Bezos of Amazon inaugurates The Spheres, which have become an overnight Seattle landmark as well as a place for employees to work in a rainforest setting. 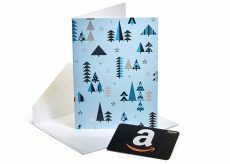 Anytime Gift Cards are zero-balance Amazon Gift Cards that can be immediately activated with an amount between $10 and $2000 using the Amazon app. 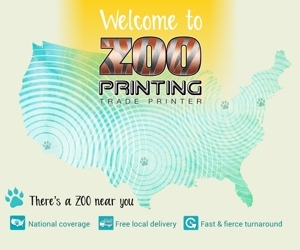 Amazon worked with NEENAH Packaging on a variety of innovative gift card formats, including the gift tag introduced last year. 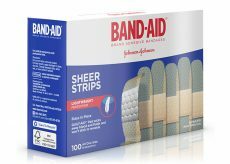 Band-Aid was named the healthiest overall brand by consumers in a new YouGov BrandIndex Study. GEICO scored the best ad awareness and Tesla was tops among LGBT consumers.